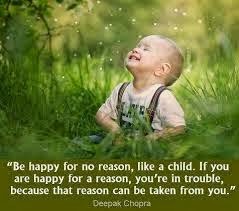 It’s Friday, be happy for no reason today, just because you can. Channel your inner child and smile and giggle and laugh for no reason. Enjoy your day! It is always a good feeling to feel happy. have a great weekend!